Good morning, folks! Today I’d like to talk a little bit about a term that you may have heard used to discuss the “higher-ups,” the “big cheeses,” the “grand poohbahs,” the “big kahunas,” or maybe the “head honchos” at a company. 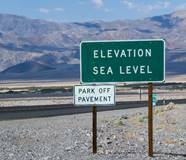 This term is “C-level” (not “sea-level,” as I first thought). 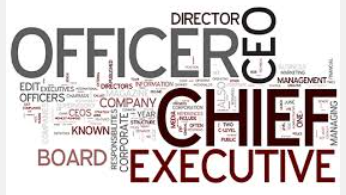 The C in “C-level” stands for “chief,” and in this case, it refers to the high-ranking executives within a company. The C-level executives are generally the most powerful, influential members of an organization, such as the chief executive officer (CEO), chief financial officer (CFO), and the chief operating officer (COO).